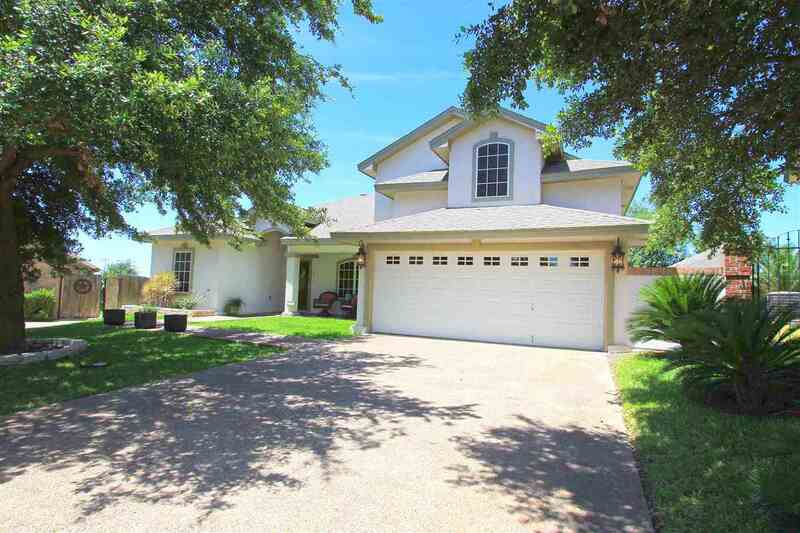 Quiet Cul-de-Sac in tranquile La Bota Subdivision. 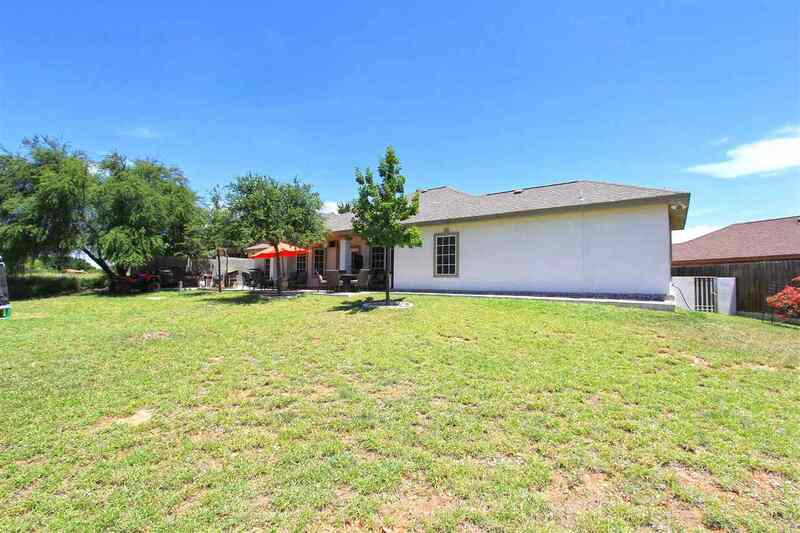 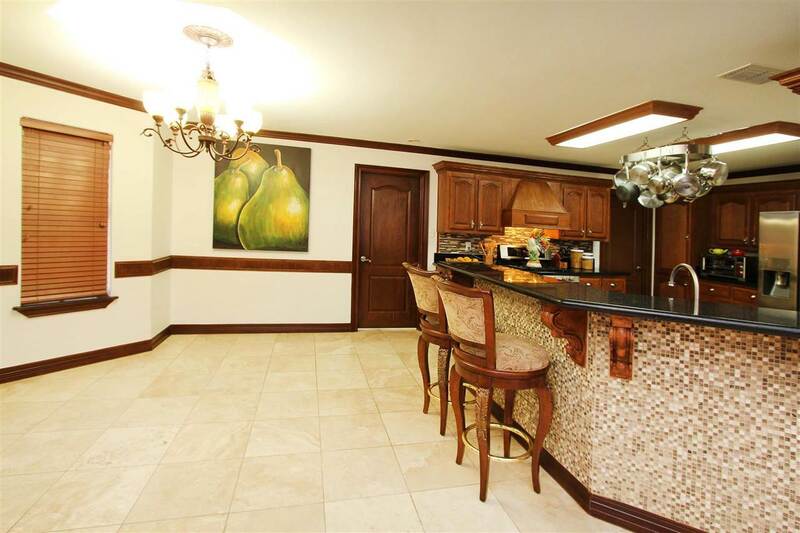 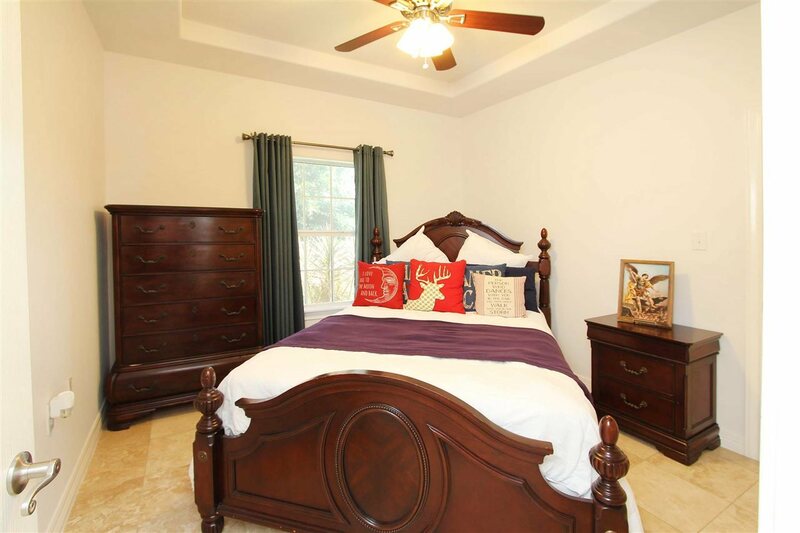 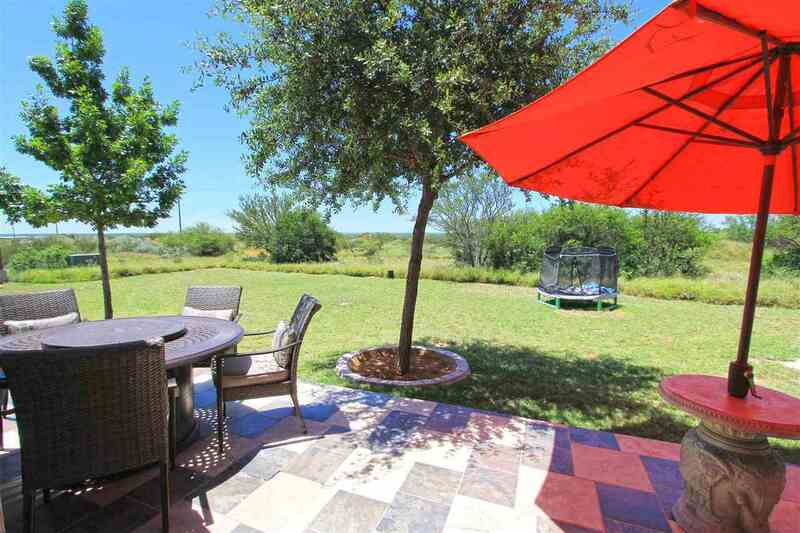 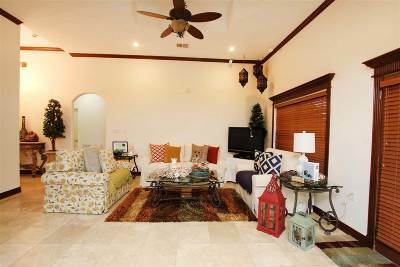 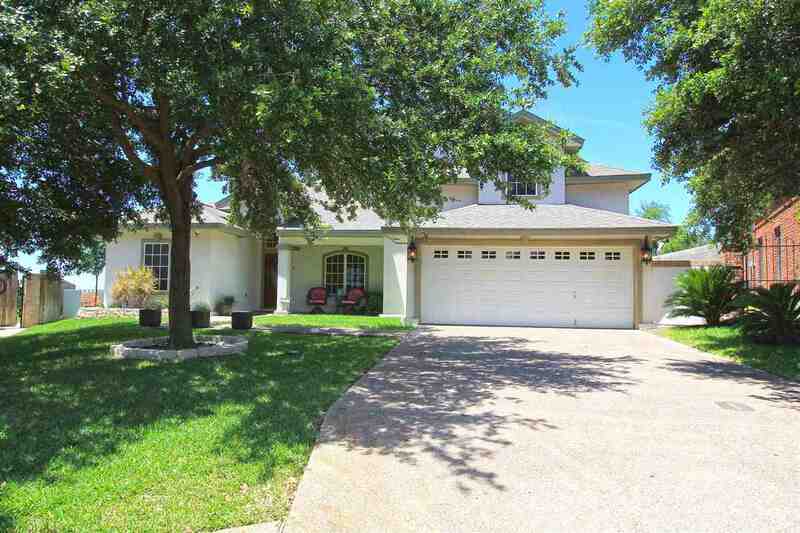 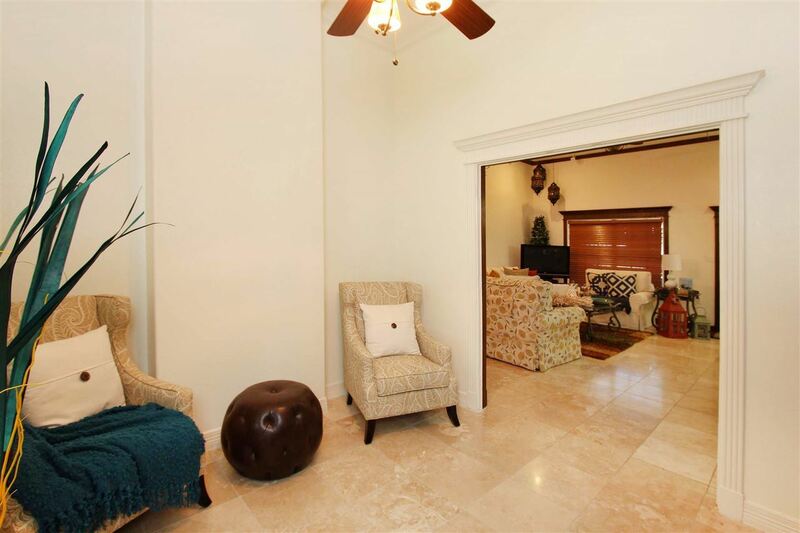 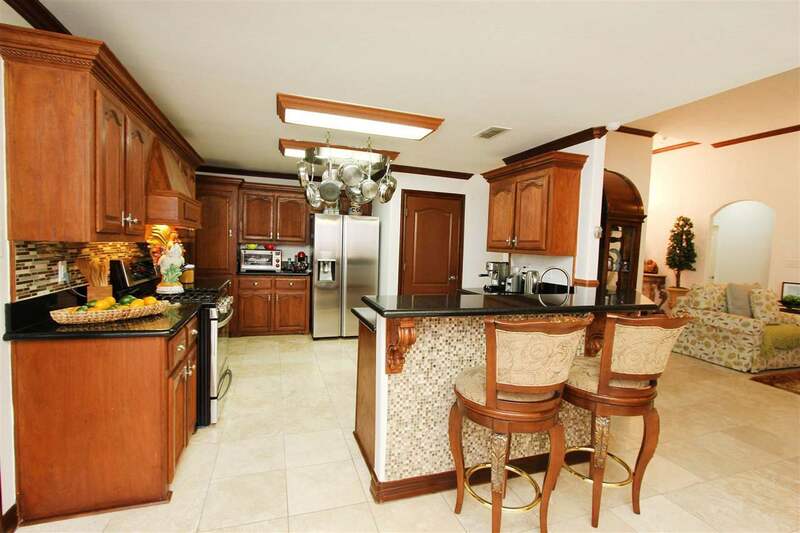 Impeccable 4 bedrooms, 3 full baths, 2 car garage stucco home with high ceilings, Crown moldings all Wood blinds, travertine floors, formal dining room open concept to a large living room, Beautiful Kitchen with breakfast bar adjacent to a breakfast room. 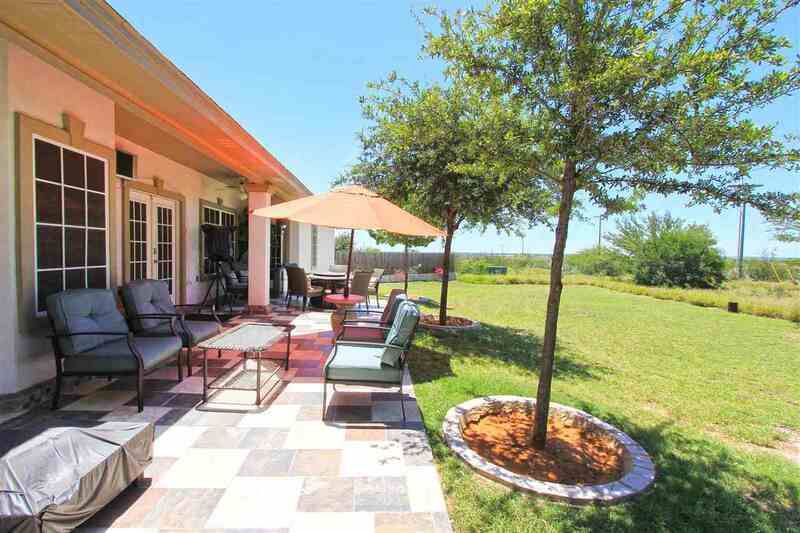 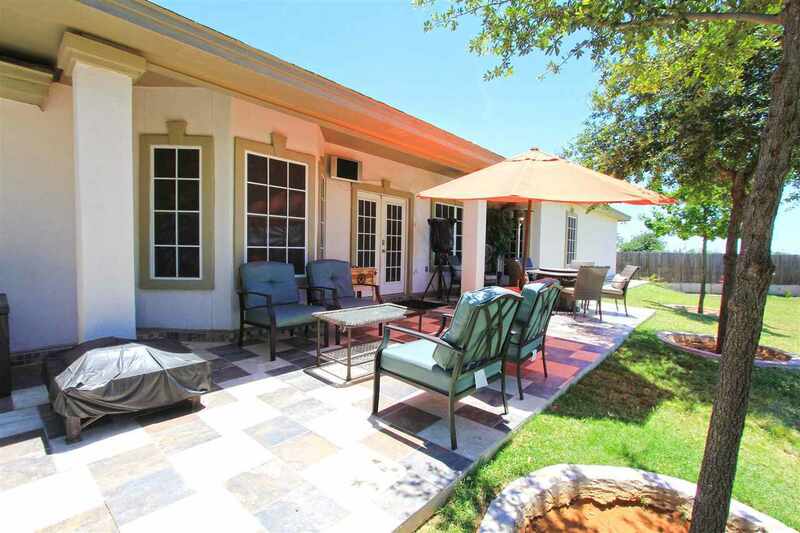 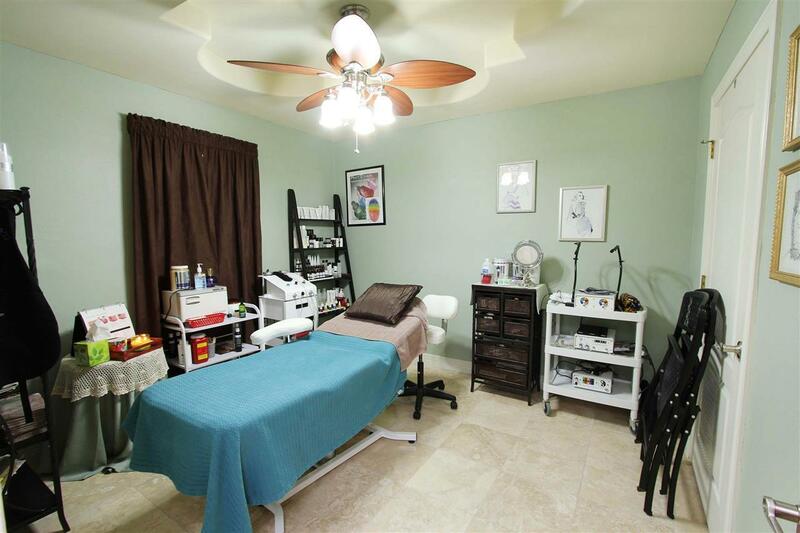 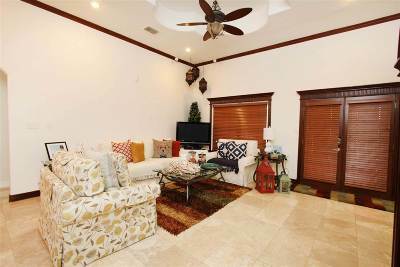 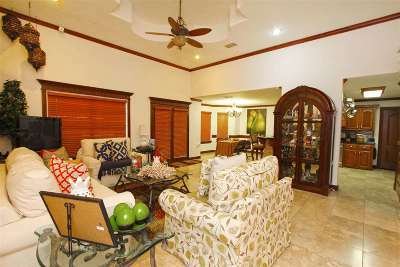 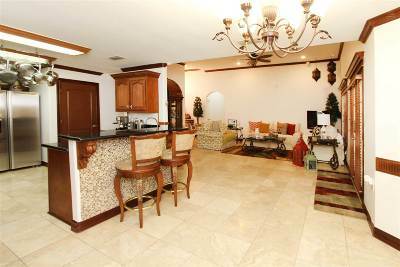 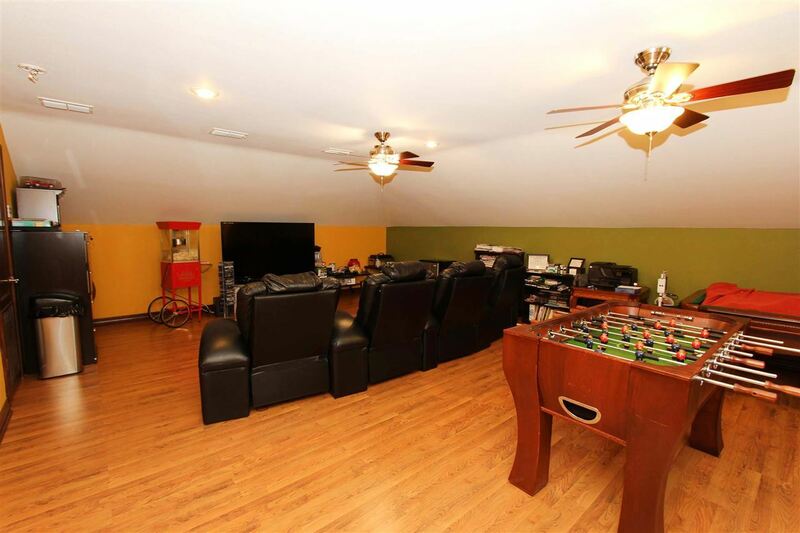 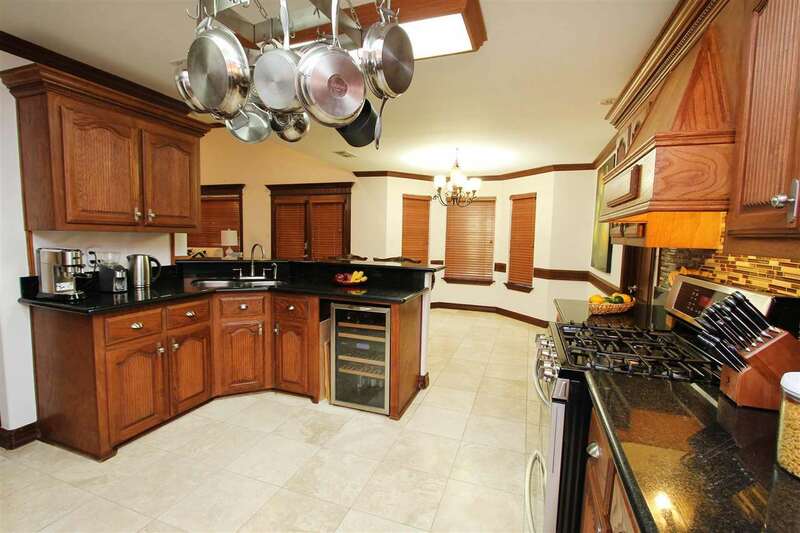 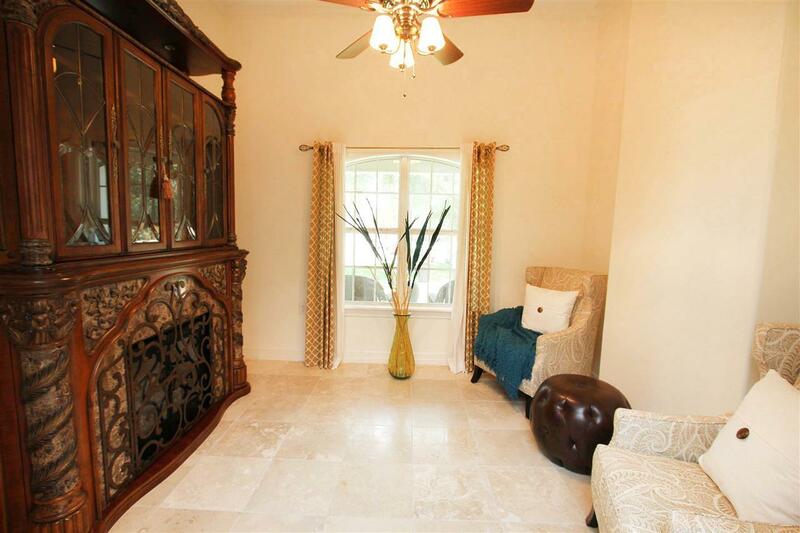 For entertainment this home has a large theater/play room upstairs. 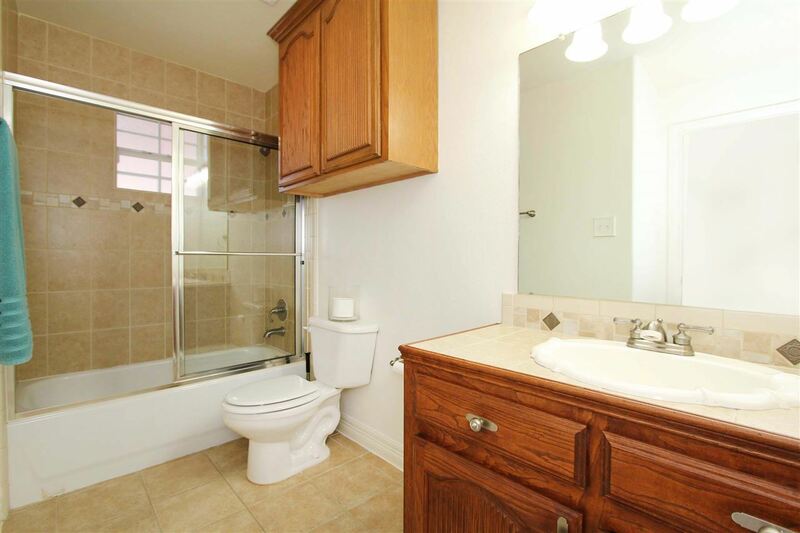 Do not miss the opportunity call me for a private viewing.